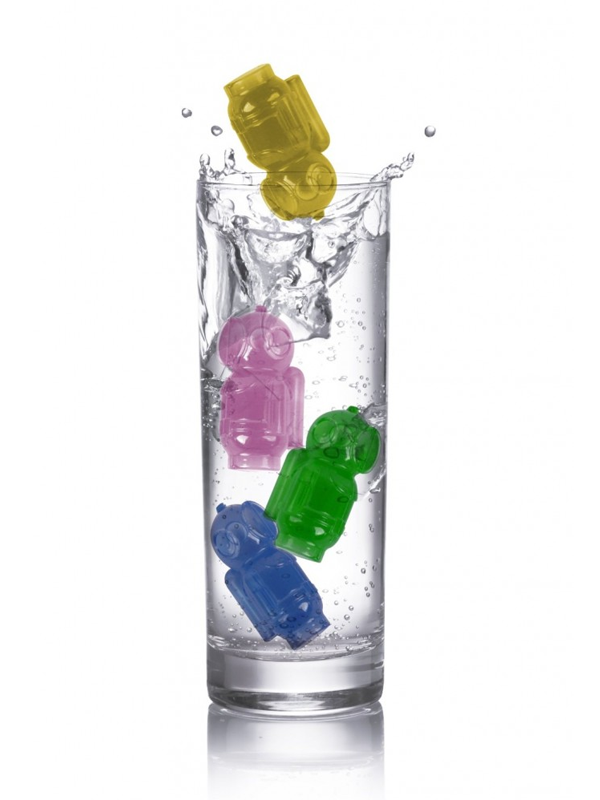 Fill the divers with water, freeze, and pop them into your drink. 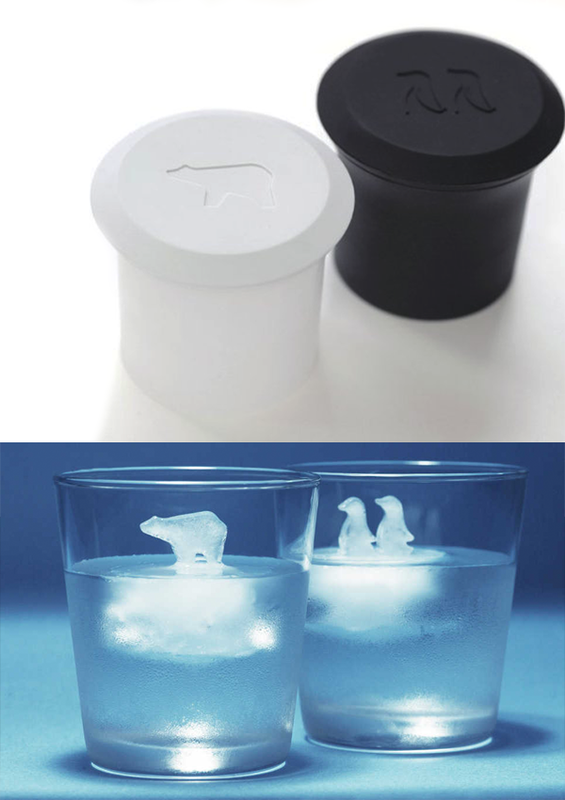 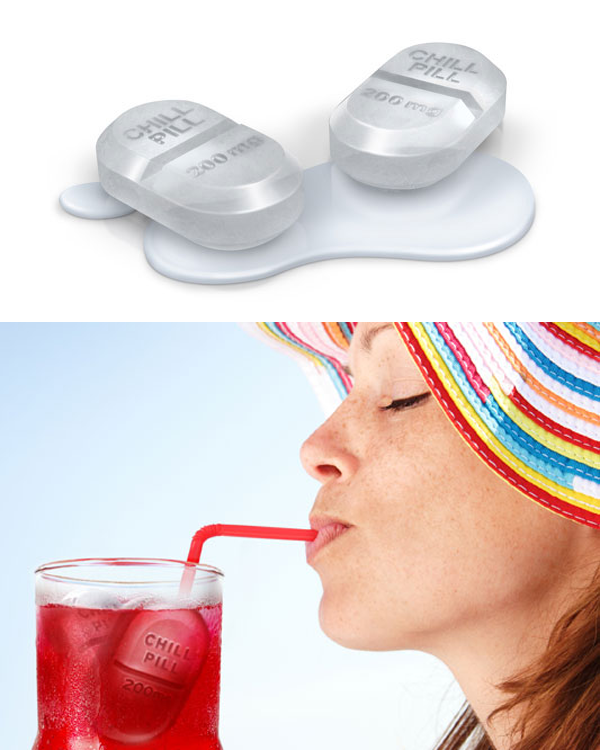 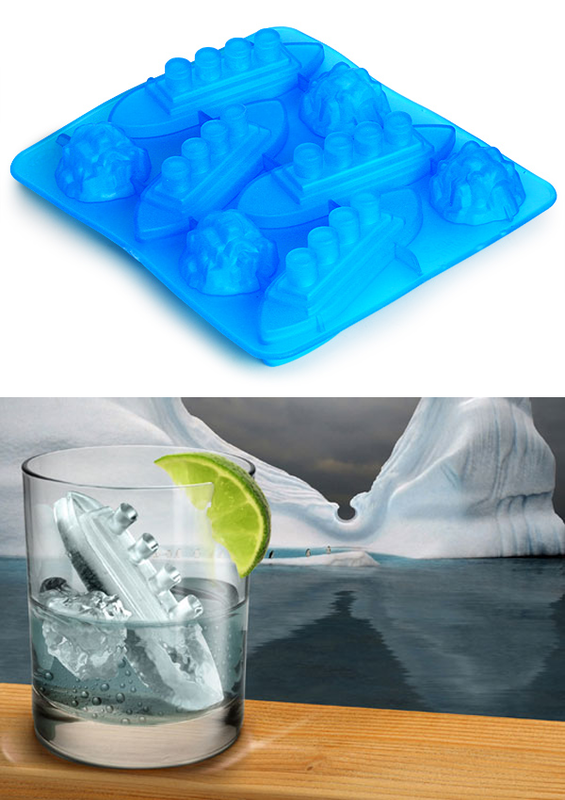 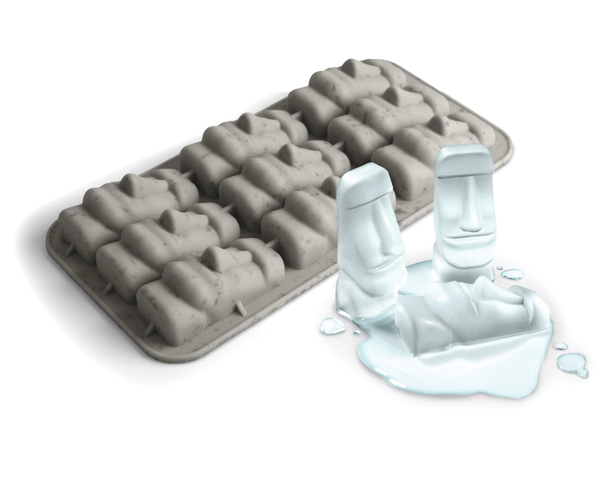 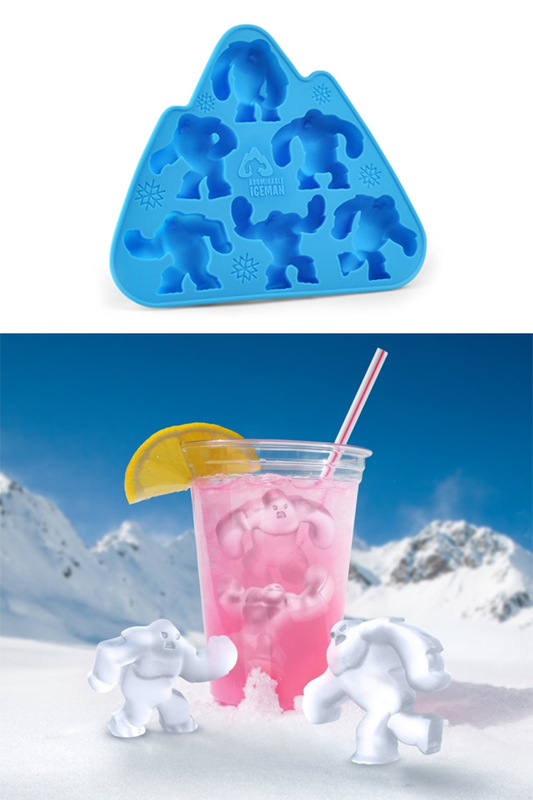 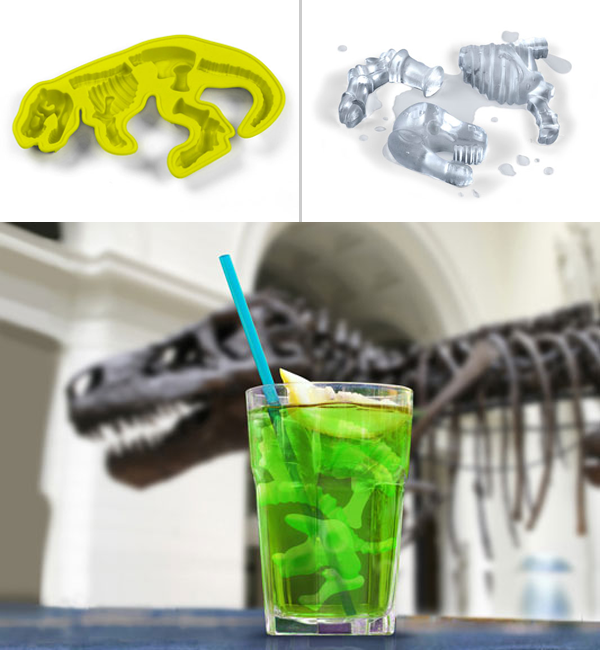 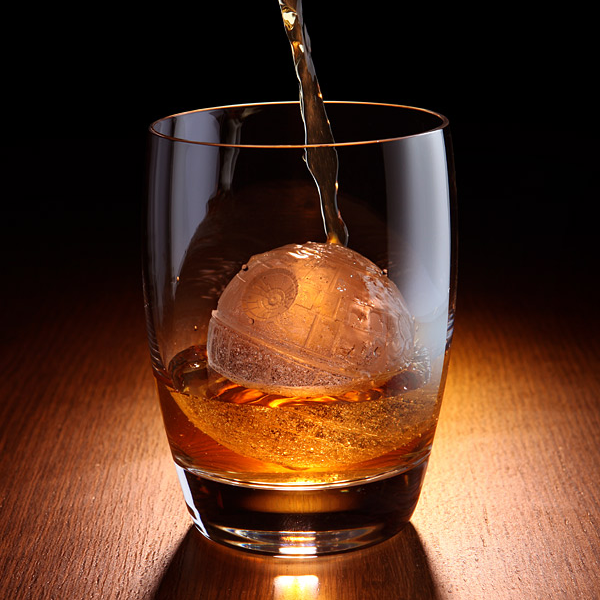 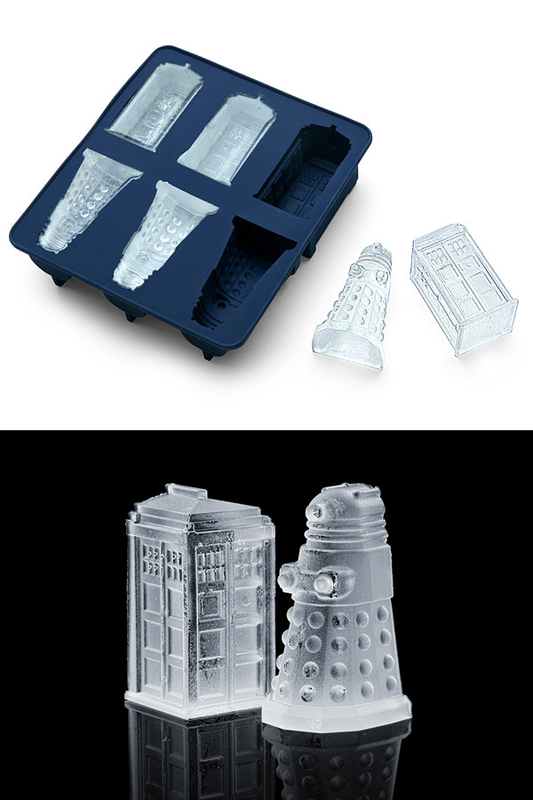 This set of ice molds will give you 8 reusable ice cubes each time that won't water down your drink. 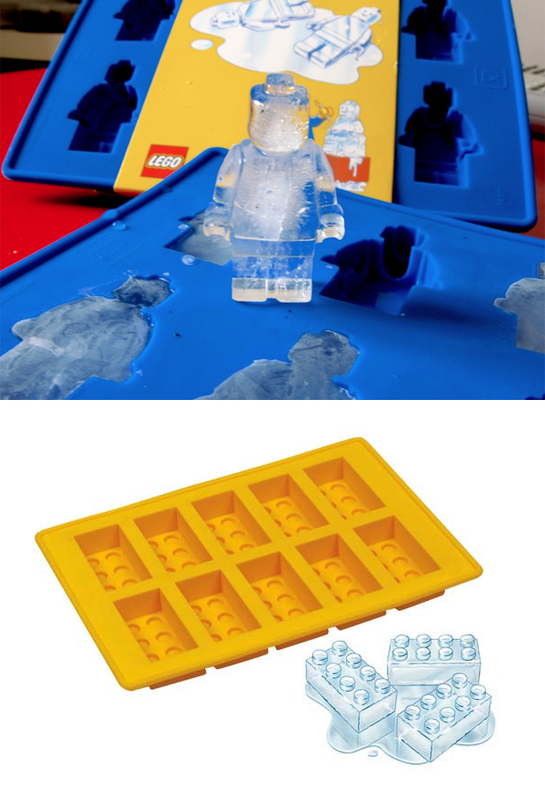 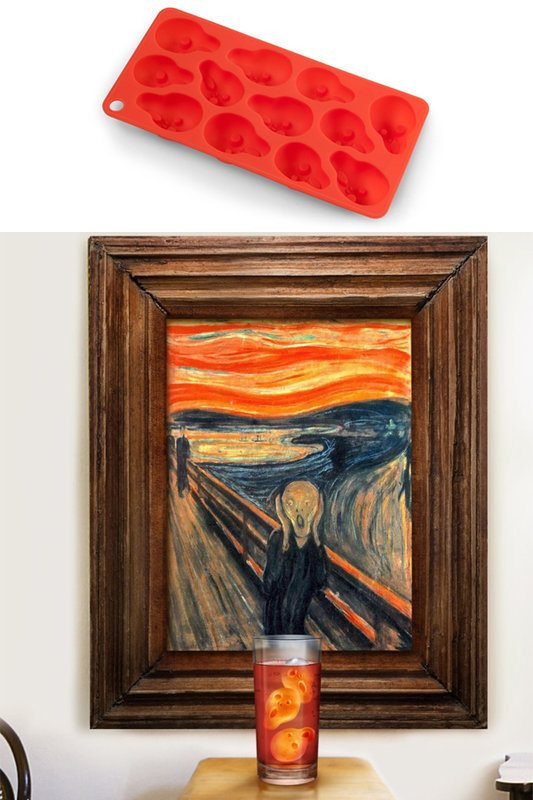 Approximately 8" x 5" x 1"
Minifigure tray is 6.5" x 4.5" x 0.5"
Building brick tray is 7" x 4.8" x 1".